Alex Kent has had a lifelong interest and over 20 year long passion for photography. He is currently a full-time commercial photographer and educator based out of Little Rock, AR. Alex started teaching classes for Bedford Camera in 2006. Since then he has led classes and workshops for numerous businesses, non-profits, public & private schools, as well as camera clubs across AR, OK, MO, MS, and TN. 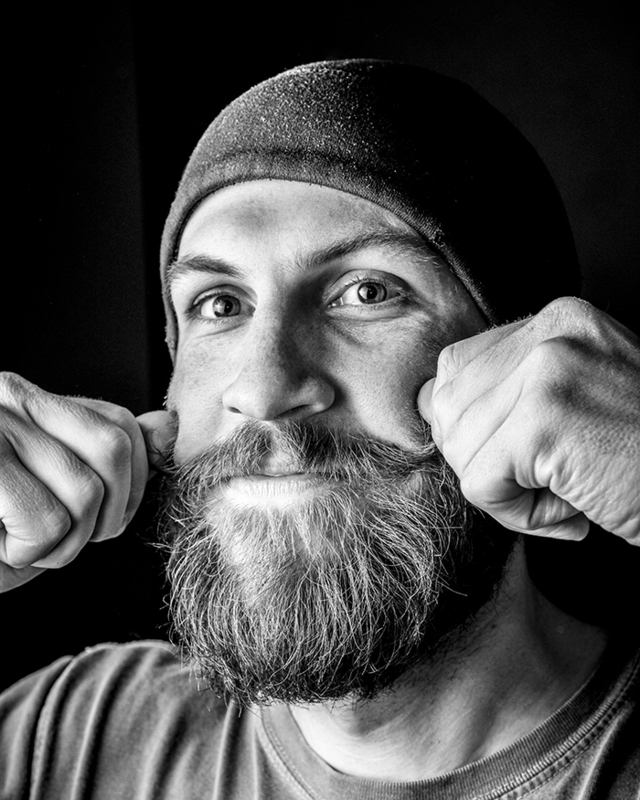 Other than photography and teaching, his passions lie in spending time outdoors. 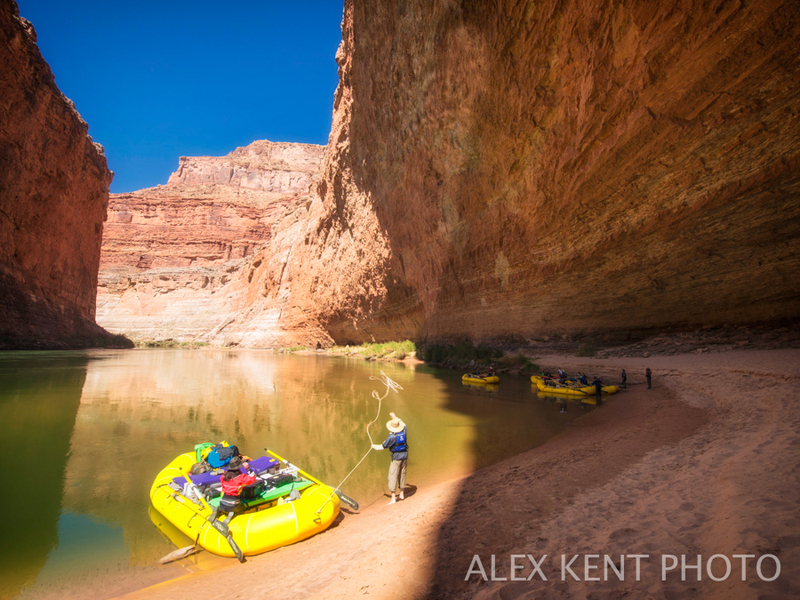 Some notable adventures are a 90-mile river trip down the Chulitna in AK, hiking the Inca Trail in Peru, a 280 mile-25 day Colorado River trip, and a recent 50-mile kayak trip along the Gates of Lodore section of the Green River, UT. You can view more of his images on Instagram @alexkentphoto and www.alexkentphoto.com. 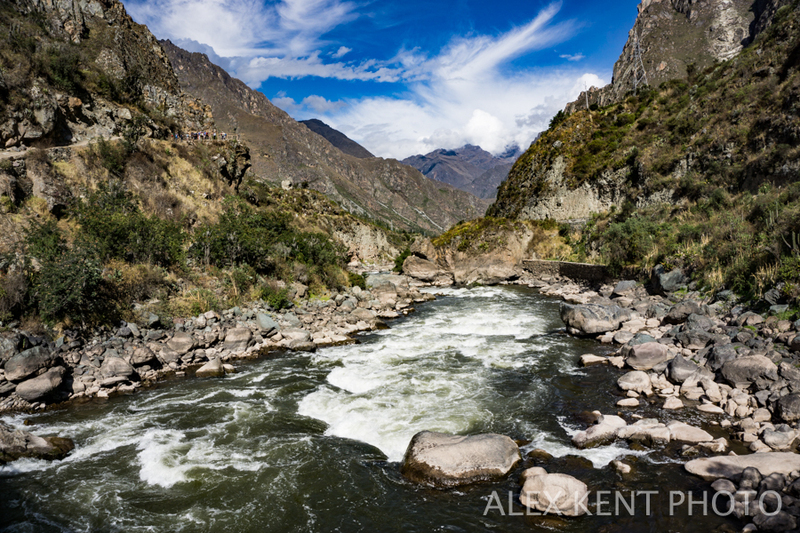 Alex's presentation will consist of a photo essay on the beauty and importance of rivers.